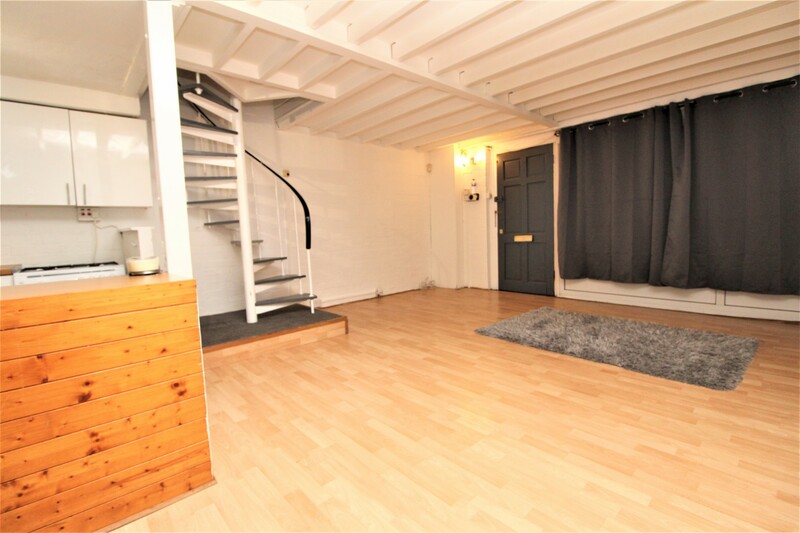 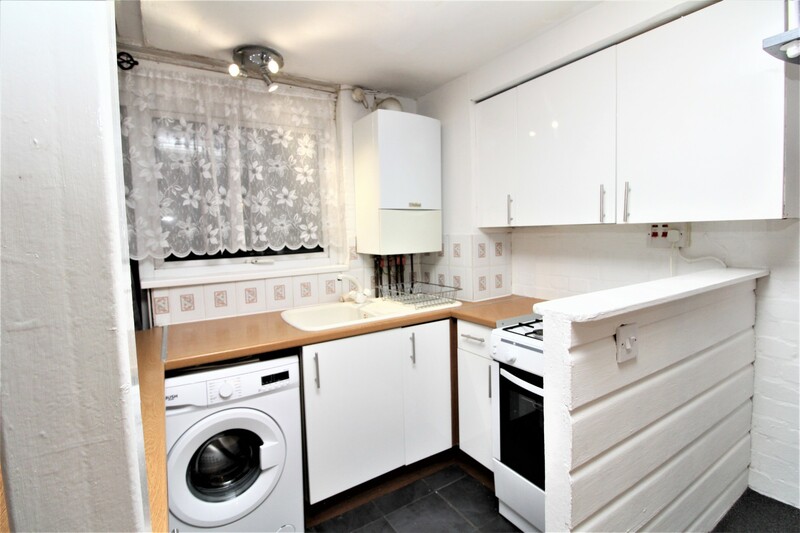 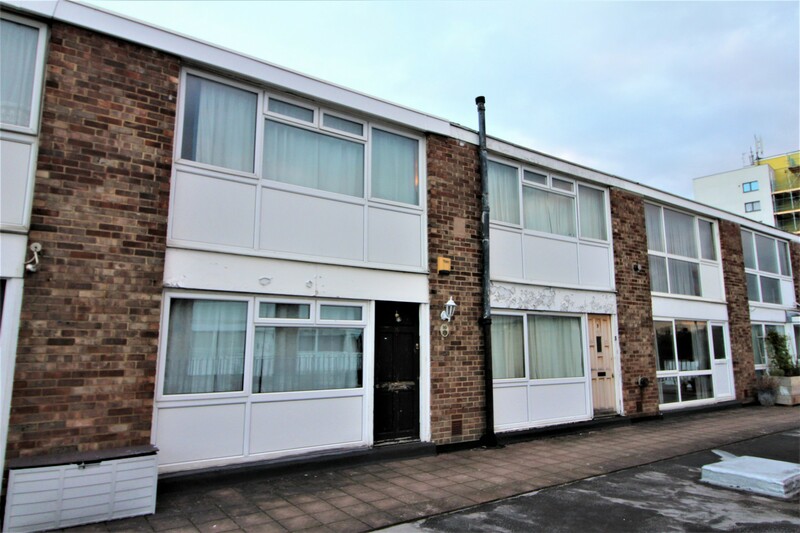 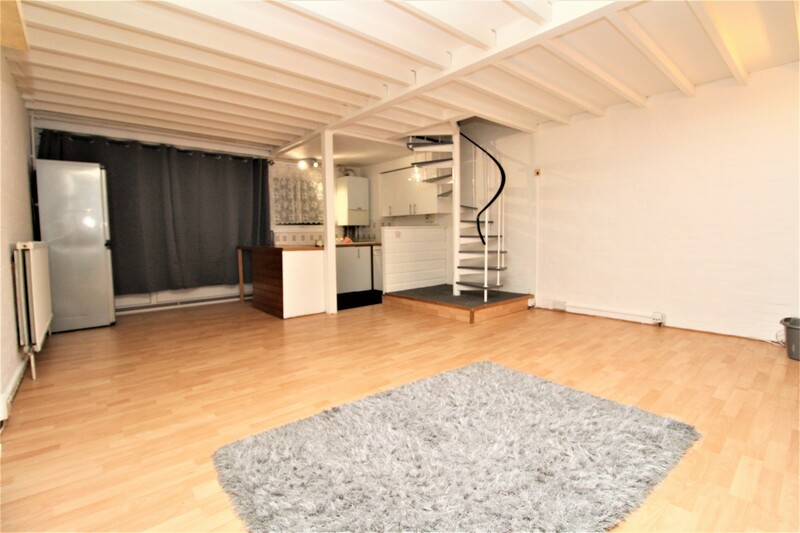 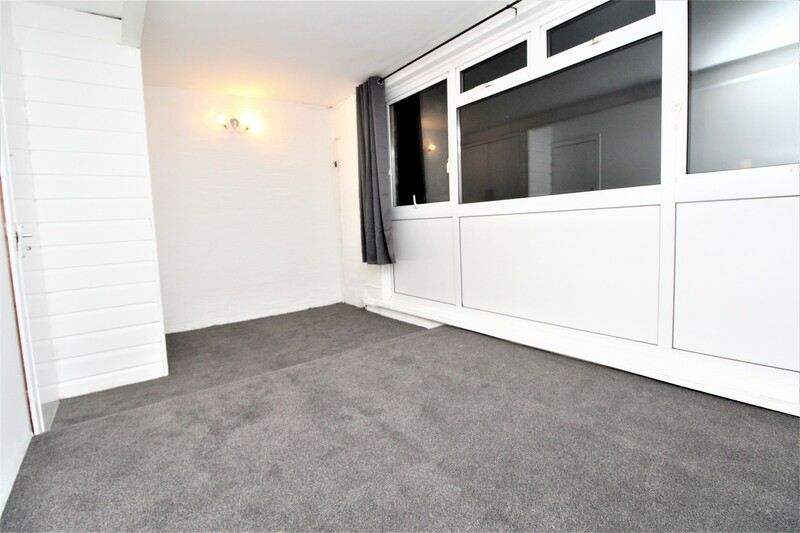 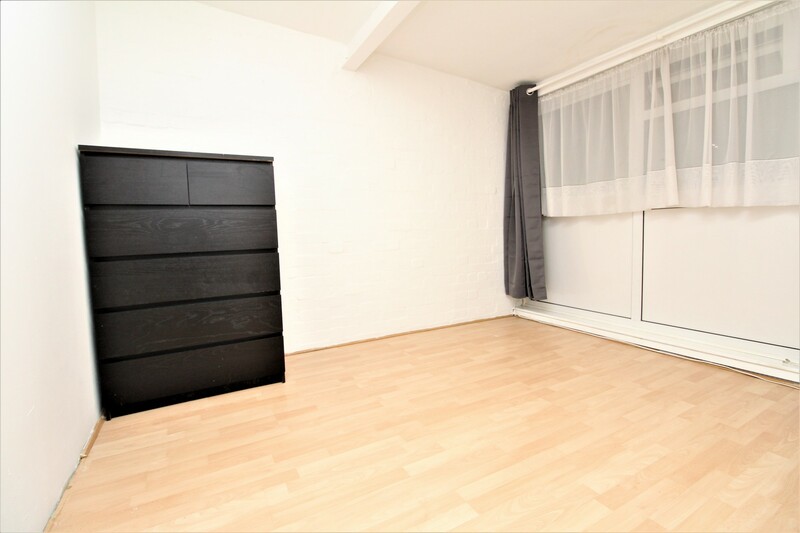 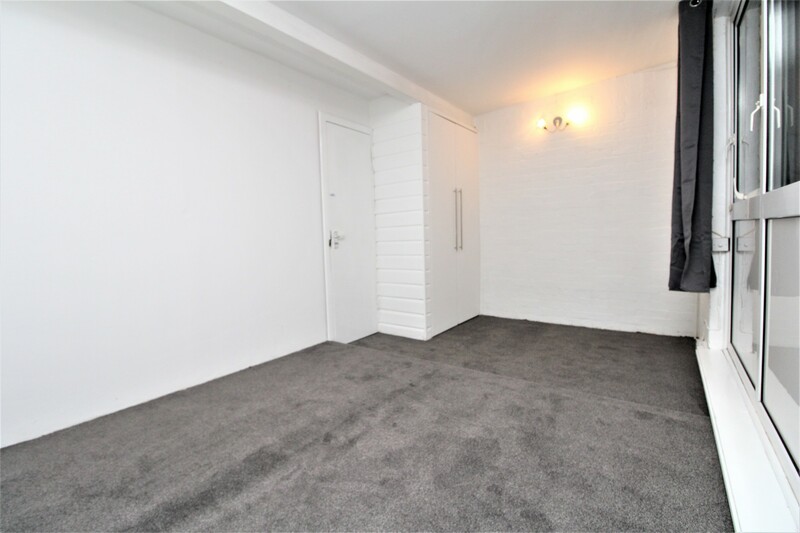 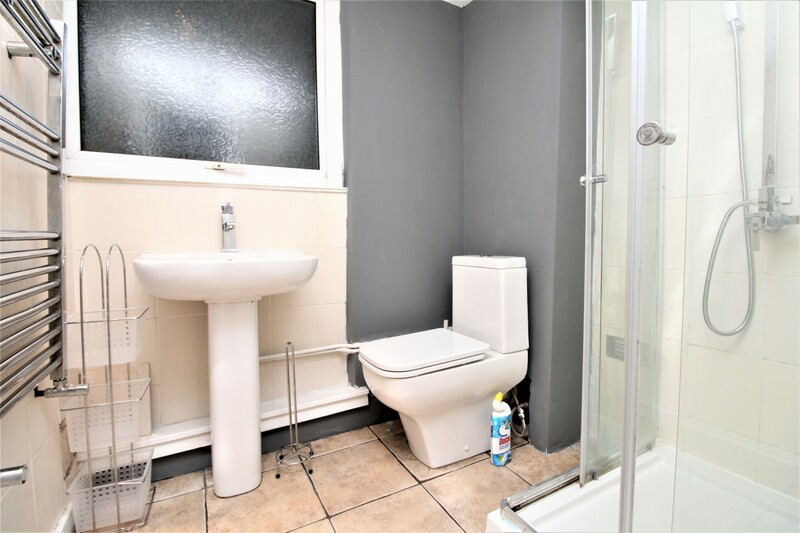 Contact us today in order to be able to view this TWO BEDROOM, MAISONETTE located within a short walk from local amenities and transport links. The property is currently undergoing internal decorations so photos will follow. 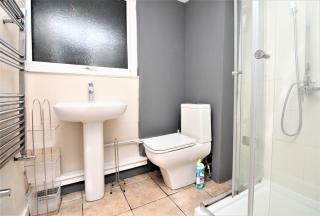 Available from 1st February 2019.